As a movie blogger, it wouldn’t be fair to keep ignoring the many esteemed film festivals that take place around this time of year, so I’ve decided to preview this year’s Toronto International Film Festival (TIFF), a nine-day extravaganza that previews just about everything the fall has to offer in terms of American movies and showcases many films from countries all over the world looking for an American distributor. Of course I don’t know anything besides most American films, so it will be hard for me to give you the scoop on anything from abroad, but a few notable non-American films did catch my eye when browsing the festival’s schedule based on the reputation of the people making them. Since the festival spans a good deal of time, I figured I would start by previewing just this weekend’s fare, which is substantial, and then cover the rest on Monday. I’ve highlighted one interesting film from each night and listed some notable other showings below it. This dramatic horror film from Danish director Lars Von Trier was so controversial when it debuted earlier this year at Cannes, that the jury gave it the festival’s first anti-award for its misogynistic views. 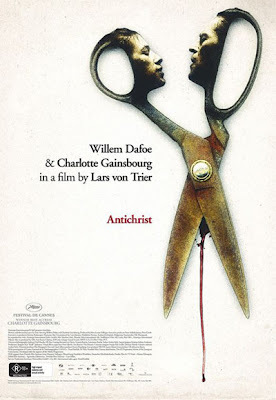 Interesting considering Von Trier won the Palm D’or in 2000 for his film “Dancer in the Dark.” “Antichrist” stars Willem Dafoe and Charlotte Gainsbourg as a couple whose son falls out a window to his death while they’re doing it, causing the wife to become depressed. They retreat to a cabin in the woods where things get crazy, to put it lightly. To get an idea for how intriguingly horrific this film is, take a look at these posters. One is a hauntingly brilliant poster and the other gives you a sense of what’s been said about this film. If you’re curious enough, the film will hit art house movie theaters on October 23. The Oscar Wilde story gets a modern flourish thanks to Oliver Parker, who’s done many other Wilde adaptations in the past. The film just opened in the UK but has no US release date as of yet. My guess is it won’t be long after TIFF before it gets one. 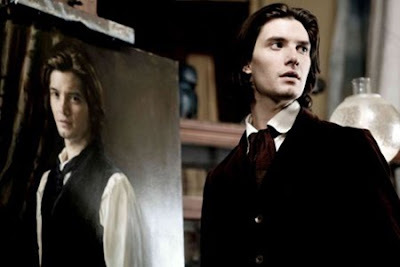 The film stars “Prince Caspian” hearthrob Ben Barnes as the eternal youth with an aging portrait of himself and co-stars Colin Firth, “Peter Pan” remake’s Rachel Hurd-Wood, Emilia Fox (“Cashback”) and “Vicky Cristina Barcelona” beauty Rebecca Hall. 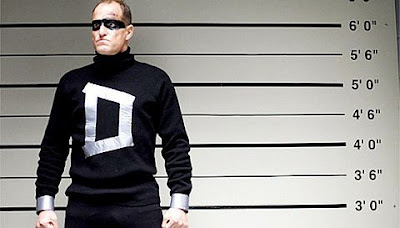 Woody Harrelson stars as a self-made and powerless superhero vigilante named Defendor who is just a loser guy under the delusion of being attacked by the mysterious “Captain Industry.” He befriends a druggy prostitute in Kat Dennings (“Nick and Norah’s Infinite Playlist”) and his friends and family try and convince him to give up the act. Of all the controversy that constantly swarms Michael Moore, one thing is for sure: Dude loves him those Canadians, so it should come as no shock that the film will make it’s second ever showing at TIFF. 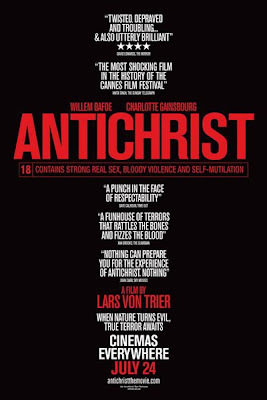 This film will hit at a time where party politics is at one of its all-time lows, so it might make sense to say the film might be more controversial in a America than “Antichrist” will be.